Dr Wong Chin Ho graduated from the National University of Singapore on the Dean’s List of his graduating class in 2000. He completed his Basic Surgical Training in General Surgery in 2004 and went on to complete his Advance Surgical Training in Plastic Surgery at the Department of Plastic Reconstructive and Aesthetic Surgery at the Singapore General Hospital in 2008. He was inducted as a Fellow of the Academy of Medicine of Singapore upon completion of his plastic surgery training. To gain a deeper understanding of advanced techniques in his subspecialty of aesthetic plastic surgery, Dr Wong went on to do a total of 3 fellowships over the next 2 years in Asia, Australia and the USA. The first fellowship was in 2007 when Dr Wong was awarded the Health Manpower Development Programme Award by the Ministry of Health to spend 1 year doing Reconstructive Microsurgery and Asian Aesthetic Surgery under Professor Fu-Chan Wei at the Chang Gung Memorial Hospital in Taiwan. This was followed by a 6 month Advanced Facial Aesthetic Fellowship with Dr Bryan Mendelson in Melbourne Australia. Dr Mendelson is considered an authority in facial anatomy as well as one of the most sought after surgeon for facelifts in the world. In 2010 he was the recipient of the first International Fellowship awarded by the American Society for Aesthetic Plastic Surgery (ASAPS). This scholarship gave him the opportunity to spend time with and learn from top American plastic surgeons throughout the USA. 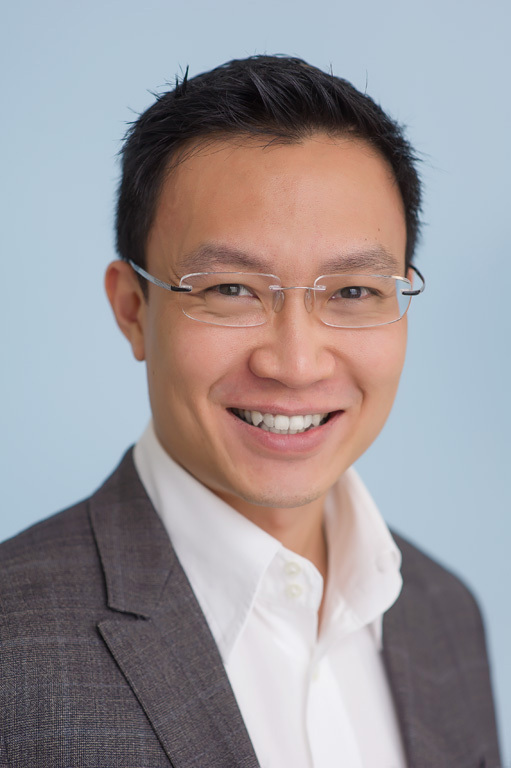 Wanting to refine and take his understanding of advanced surgical techniques to the next level, Dr Wong travelled throughout the USA to learn from the best plastic surgeons in the USA. For rhinoplasty he visited Dr Rollin Daniel, Dr Rod Rohrich, Dr Jack Gunter, Dr Spencer Cochrane and Dr Steve Byrd. For facelift he spent time with Dr Fritz Barton, Dr Daniel Baker and Dr James Stuzin and for eyelid surgery he visited Dr Glenn Jelks, Dr Clinton McCord and Dr Mark Codner. Dr Wong is very passionate about research, focusing on the 3-dimensional anatomy of the face as well as anatomy of the Asian nose. This research is valuable because the understanding gained from these investigations would have immediate application in how we can use these new anatomical understanding to improve and even design new procedures that are safer, more predictable with better results. An example of this is the recent description of the tear trough ligament in the midcheek by Dr Wong. This ligament is a key retaining ligament of the midcheek and is the anatomical cause of the tear trough deformity. Its description allow for better understanding as well as being better able to correct the tear trough deformity by surgical as well as non surgical means. He maintains close ties with the Department of Plastic Reconstructive and Aesthetic Surgery and remained as a Visiting Consultant to the Department with a leadership role in teaching residents and trainee plastic surgeons in his subspecialty of Aesthetic Surgery and Reconstructive Microsurgery. He is also currently holding several research grants as the Principle Investigator and Senior Investigator. He is also a faculty member of the Melbourne Facial Anatomy Course (MAPAC), an advanced anatomy course that teaches plastic surgeons the surgical anatomy of the face and its surgical applications.